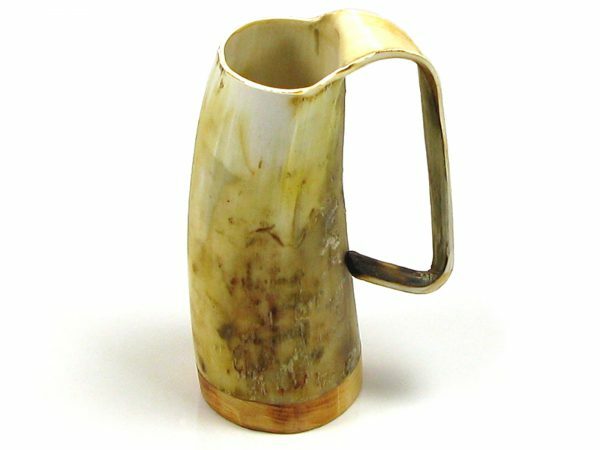 Produced at the Old Holme Mills, Cumbria, this unique horn item serves as a reminder of just how beautiful natural products can be. Sourced ethically and responsibly, this drinking vessel is an enjoyable way to enjoy your favourite beverage. As used by The Brothers of The Night’s Watch in the popular television series ‘Game Of Thrones’.